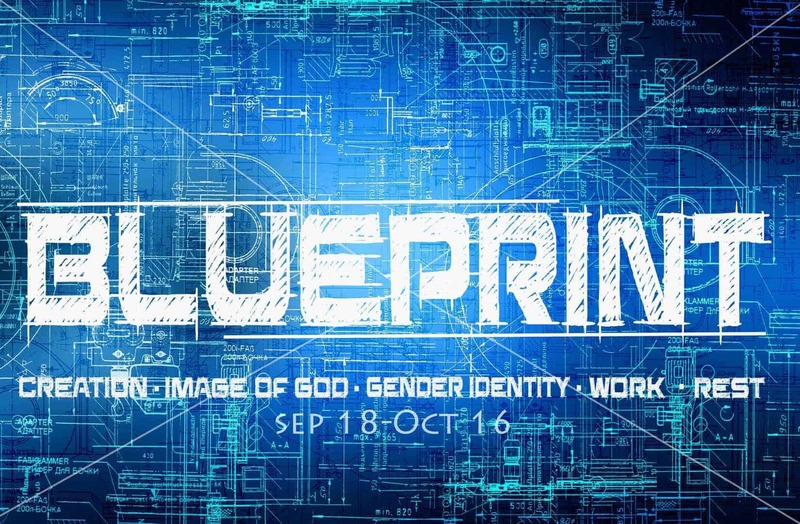 Our culture has a lot to say on gender identity, but was does the Bible say about it? For some reason, Genesis 1:27 says that God created male & female not just humanity. There must be a great difference while each having the same value. Scripture gives us the unique blueprint for God's creation. Specifically, in Genesis 1-2, we see God's plan for creation, the image of God, gender identity, work, and rest. Join with us as we learn what Scripture has to say.